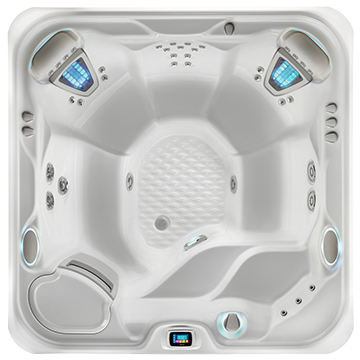 Own This Hot Tub For As Little As $199.62/mo. We have had our Jetsetter for a month now. We use it 1-2 times a day and are loving it!!!! So relaxing to sit in and calms my aching muscles. Great quality time with the hubby too, sitting and chatting, relaxing and looking at the sky. 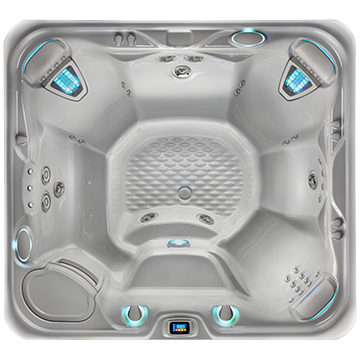 Love how it has different jets and seats to get every single muscle group. What a great purchase we will never regret. Perfect fit for our lifestyle! 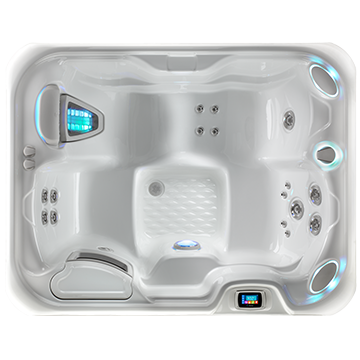 After exploring various alternative products and sizes the Jetsetter NXT was the exact hot tub for us. 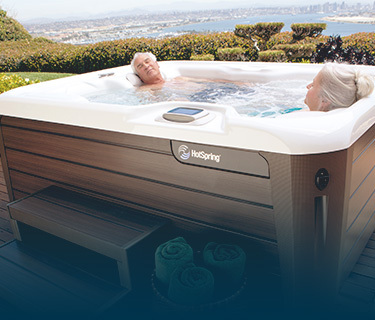 After suffering from years of joint discomfort, including total knee and hip replacements, the ACE (salt water) system is physically and emotionally rewarding. The size is perfect for two adults. 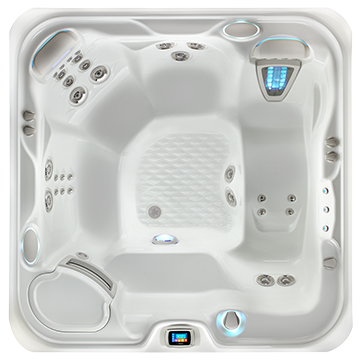 225 gallons is extremely efficient and will not break the bank. 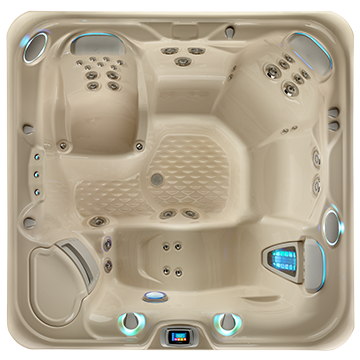 The Jetsetter NXT is easy to learn to use and maintain, it is a perfect fit for our lifestyle.